Stainless steel is widely used in the kitchen,such as gas stoves, microwave ovens, gas stove electronic components, cabinet countertops, kitchen hardware, etc. 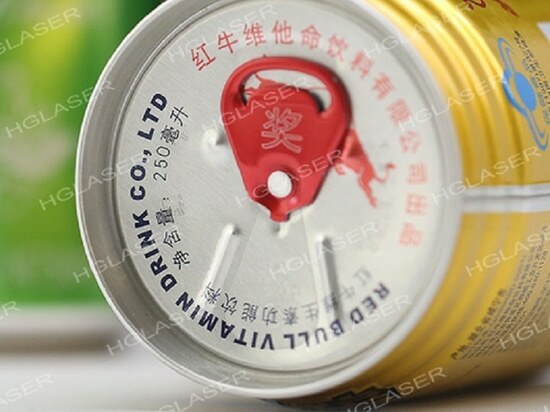 With laser cutting equipment, stainless steel can be cut, plated, punched, etc. 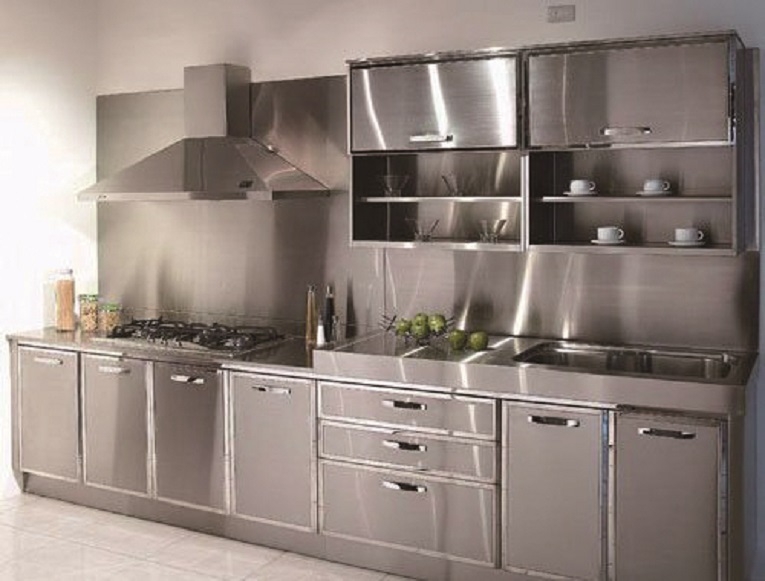 Common stainless steel cutting methods include high-pressure water jet cutting, stepping punching, file cutting, disc cutting,grinding wheel cutting, laser cutting and so on. Among them, the stainless steel thin plate laser cutting machine occupies a large proportion inindustrial production. The laser can accurately cut the blank of complex shape, and the cut blank does not need to be further processed. 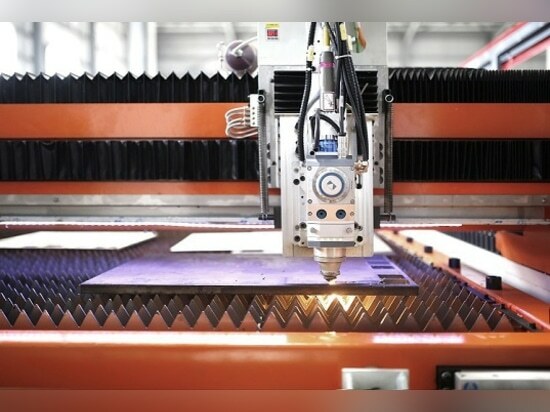 The laser cutting device can cut stainless steel below 4mm, and the oxygen in the laser beam can cut 8~10mm thick stainless steel, but after oxygen cutting, athin oxide film is formed on the cutting surface. The thickness of the cut can be increased to 16 mm, but the dimensional error of the cutting member is large. 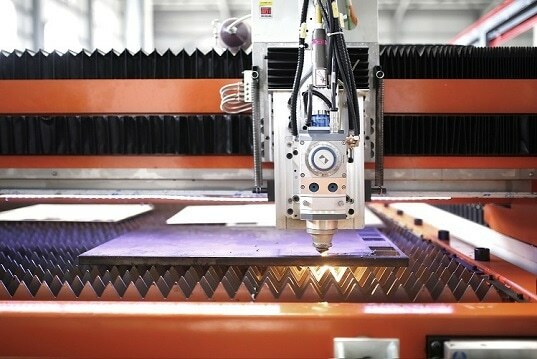 Laser cutting equipment is more expensive, but reduces the cost of subsequent processing. 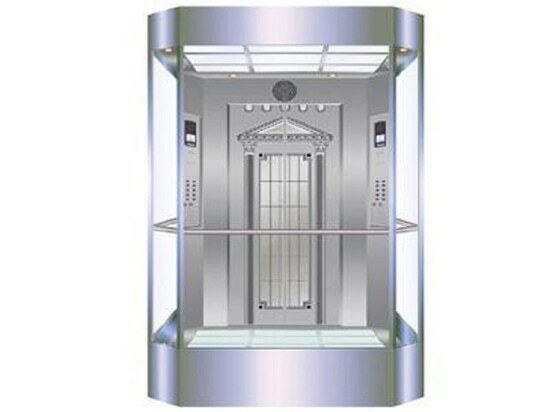 At the same time, there is no tool processing cost for laser cutting machines. Therefore, whether it is large production or small batch production, laser cutting machine is a good choice. 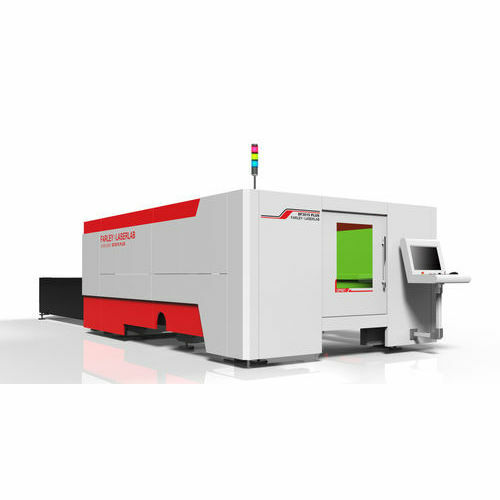 For some strange components that could not be processed, the fiber laser cutting machine has obvious advantages.